You’ve made the move to Google Apps – and the benefits to your business are many. But, with that move to Google Apps comes some real risks. The biggest risk you face is lost data, and the devastating impact that can have on your business. Google has full disaster recovery capabilities. That’s recovery from their disasters, not yours. You’re not protected from accidental deletions, botched syncs, malicious acts, file corruption, or other data mayhem. ​One day of lost work can mean 3 to 5 days of lost productivity. When data is deleted or corrupted, you risk losing more than time. The result can be lost customer or employee confidence, even lost revenue. Take a lesson from thousands of Google Apps users who thought they were protected, only to discover that their data was gone for good. 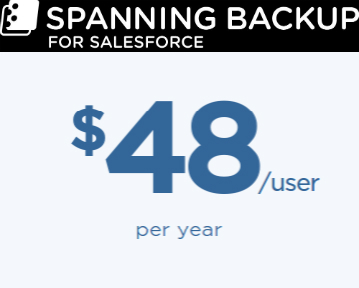 Spanning, an EMC company and a leading provider of backup and recovery for SaaS applications, helps organizations protect their information in the cloud. Spanning Backup for Google Apps is the most trusted SaaS application for data backup and recovery on the market today. With enterprise-grade, robust backup and recovery capabilities, it protects all of your organization’s Google Apps data from costly, and sometimes catastrophic, data loss – allowing users to get data back exactly the way it was in just a few clicks. 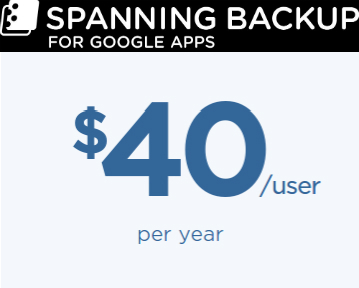 Spanning provides backup capabilities that protect your data in ways that Google doesn’t. Spanning is your enterprise-class backup solution; actually, they are the highest rated backup solution on the Google Apps Marketplace. Restoring your critical data – just as it was – is the only way to protect your business from costly disruption. Spanning is the only Google Apps backup solution that does that. Your data is safe, secure and private in Spanning Backup. The app is SSAE 16 compliant, has a 99.9% uptime SLA (service level agreement), and has a top rating on Google Apps Marketplace. Spanning Backup is the most reliable and respected cloud-to-cloud backup solution for IT decision-makers. NEW! Restore to file & whole account export: Export an entire account or specific pieces of backed up data in standard file formats. 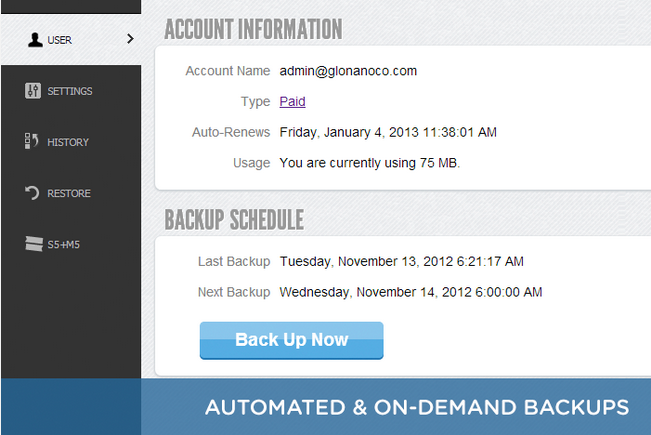 Know exactly when your data is automatically backed up, and perform additional backups on demand. Choose the specific labels, document folders, calendars, and contact groups you want to include in your backups. Prevent user modifications to back up settings. Backup and restore your data to its full and original state – including document directory structure, nested folders, site structure, sharing and permissions settings, and more. Access historical versions of all your data – documents, folders, sites, calendars, contact groups – and restore to any previous known-good state. Restore data from one Google Apps user account into another (admin only). Retain your access control lists for all restored folders, documents, calendars, and events. Manage your software licenses at the organizational unit (OU) level, in addition to the individual user level. Monitor and resolve backup errors with a detailed, actionable status history, complete with error-correction instructions. 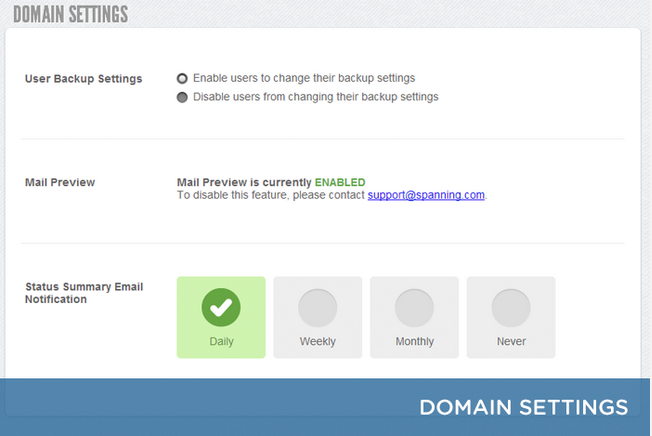 Set email notification preferences – daily, weekly, monthly, never – for receiving automated backup status summaries. 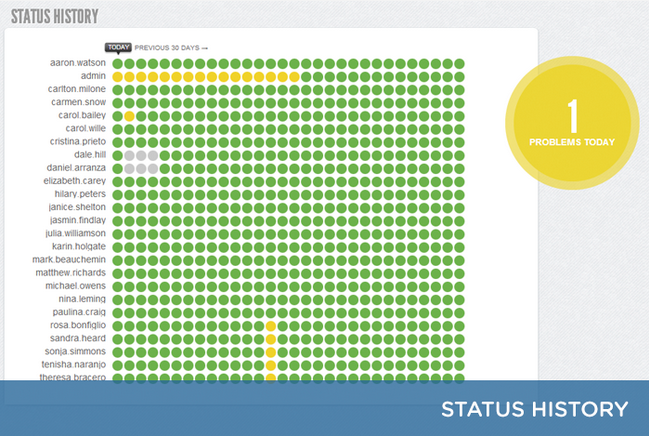 Maintain an immutable, detailed record of all administrator actions — and view it from your admin dashboard. 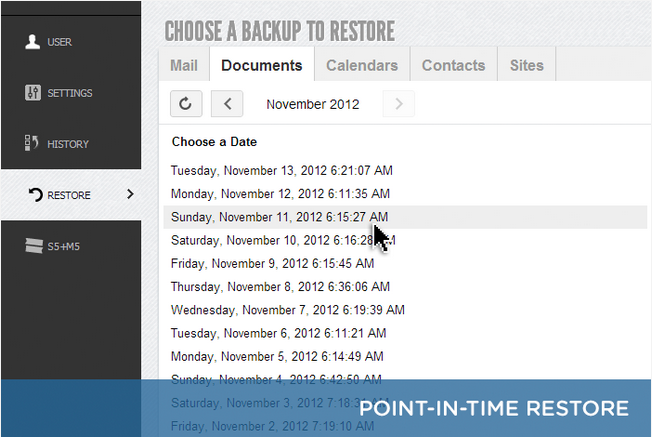 Easily find and select emails to be restored by date, label, sender, and subject line.